You will not believe it, but with simple materials, you can get many details for your wedding. Among them stands out the role that, besides being economical and versatile, is easy to work with. 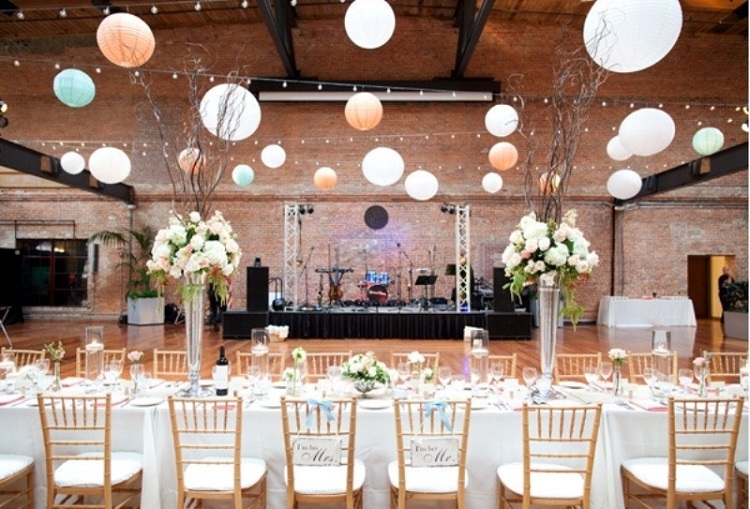 Discover the 5 cheap wedding decoration ideas.